Registered to Morewood Presbyterian Church. Built in 1870. The land donated by J. Fraser. 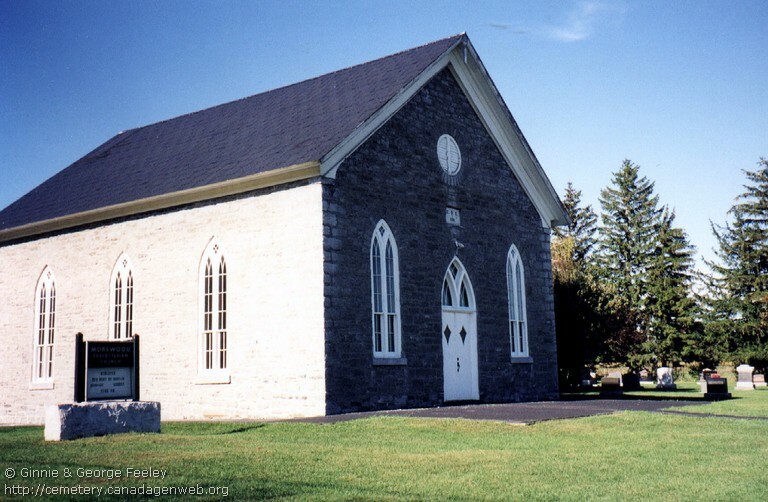 The church itself was built by Joseph Kyle using stone quarried from the nearby Smirle farm.